The Cadillac EV’s name and additional details will be revealed closer to launch. 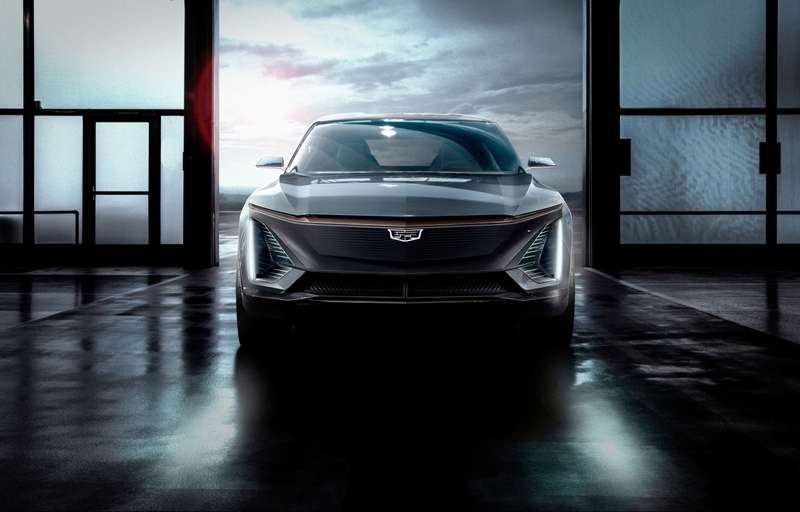 This announcement is part of Cadillac’s aggressive product acceleration — in addition to revealing the all-new XT6 crossover, the company also hinted at both a future Escalade and an upcoming performance sedan. Overall, Cadillac will introduce new models at the rate of roughly one every six months through 2021.